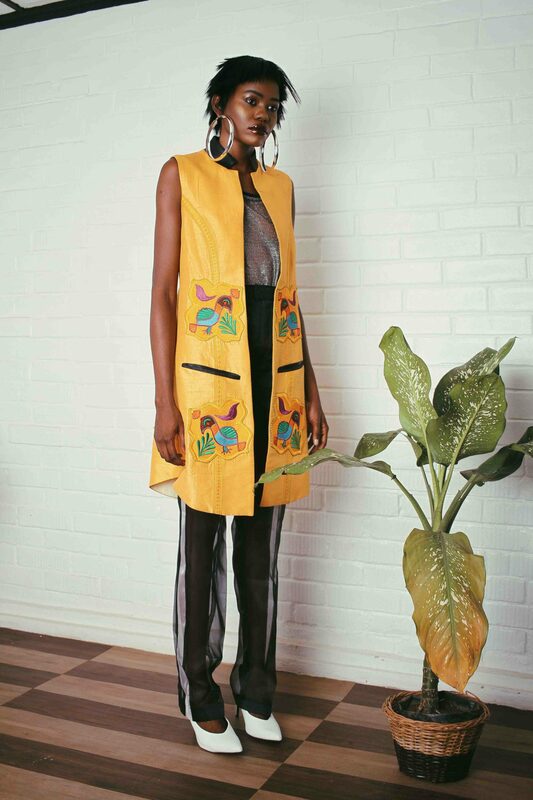 With a contemporary mix of prints, colours and texture, womenswear brand Elpismegalio‘s seasonal narrative features a range of wearable onesies and separates that can live on and off each other, pulled together or pieced apart as a stand-alone ensemble. 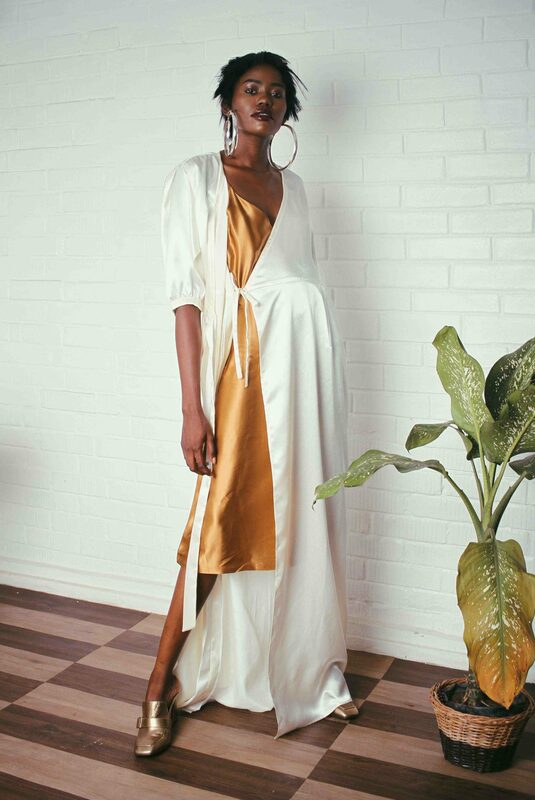 For us, we love pieces that are trendy and timeless. 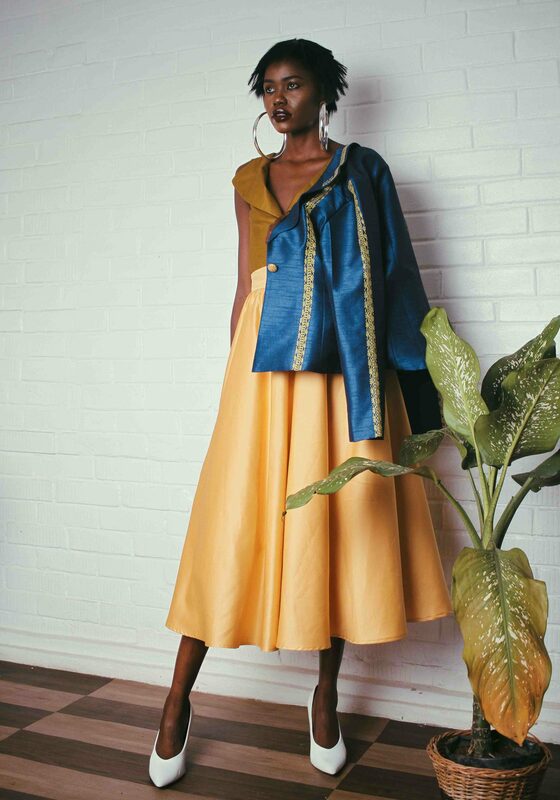 Themed Coincidentalia, the Pre-Fall 2018 collection comes together creatively with maxi skirts, slip dresses, jackets among others. 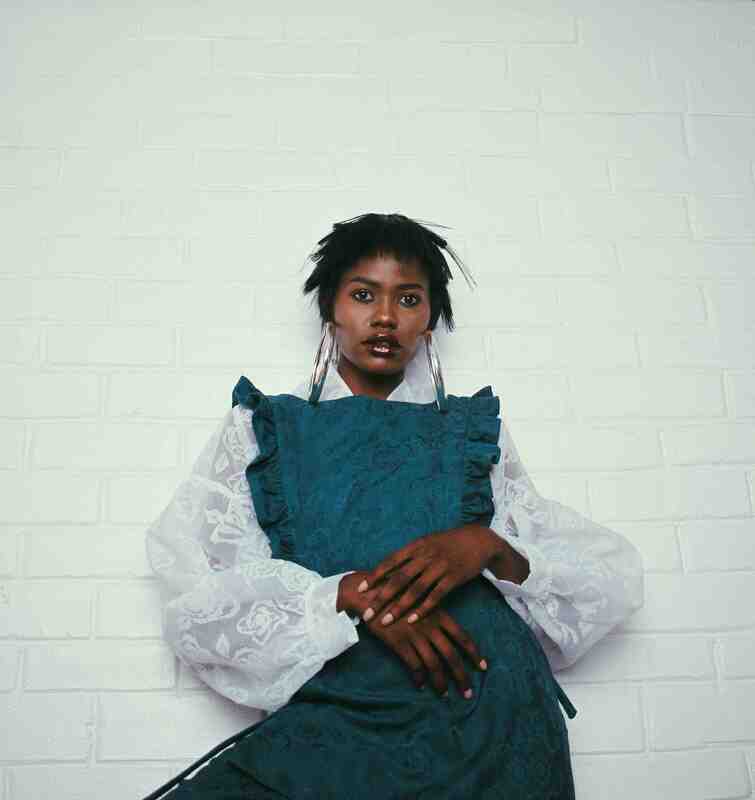 Coincidentalia was a clear reminder that sometimes Art comes together effortlessly without the stereotype process stitched to creating a collection. 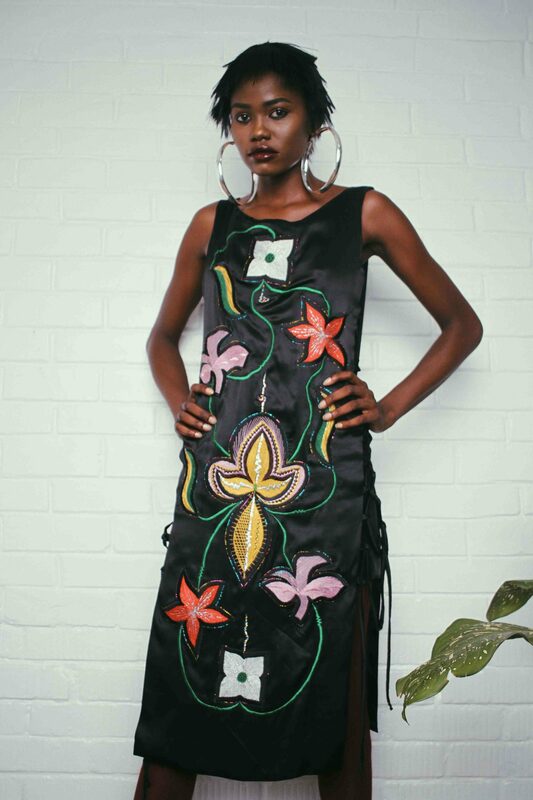 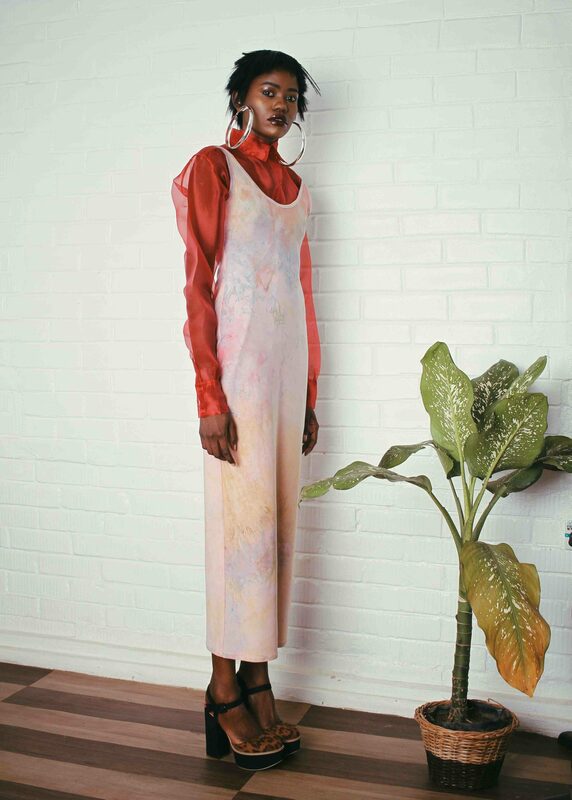 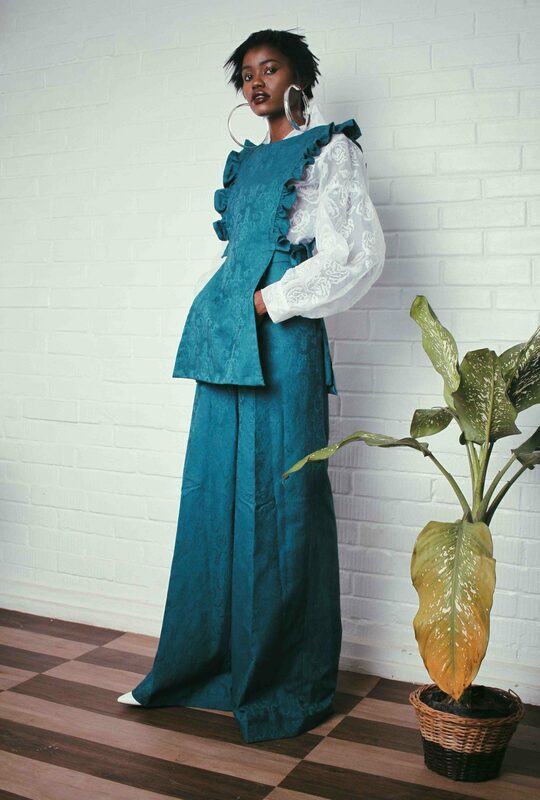 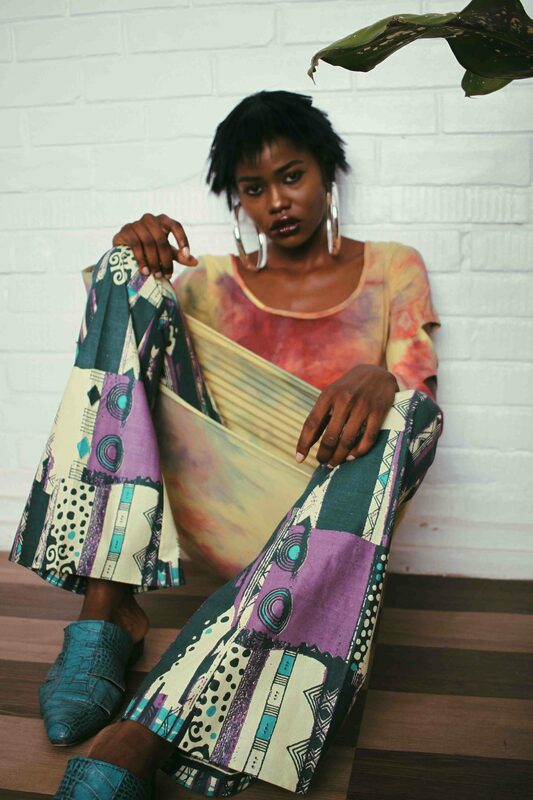 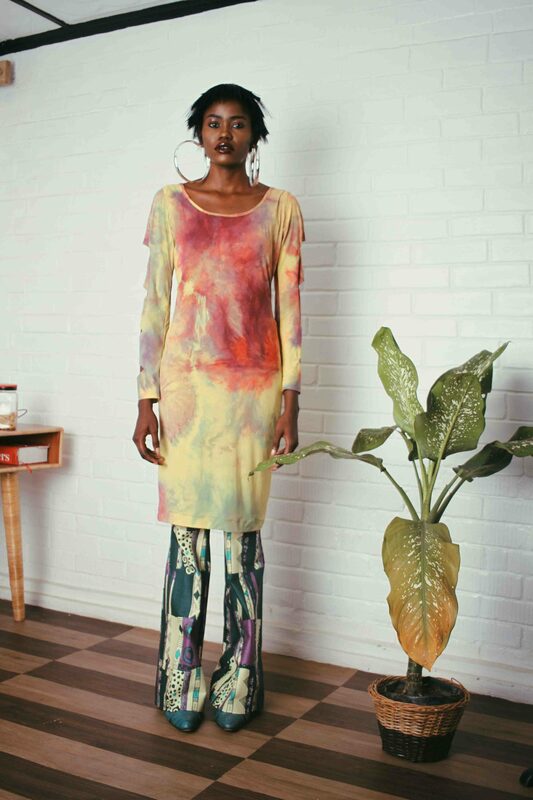 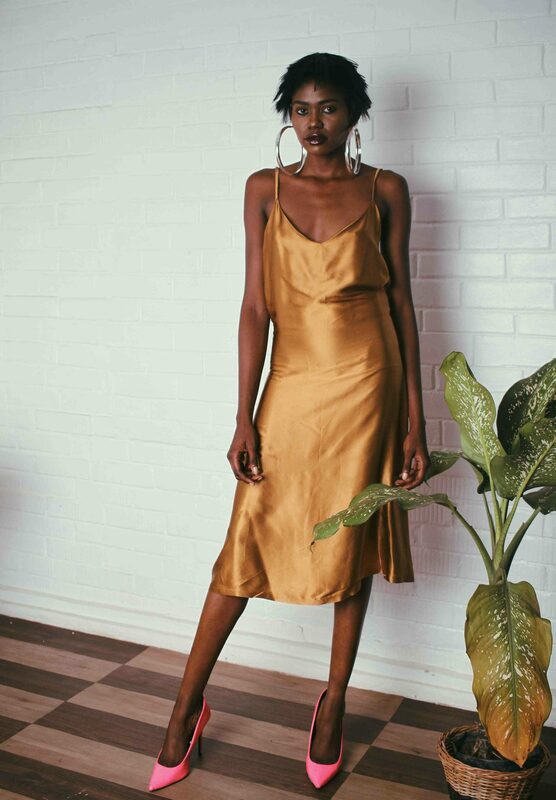 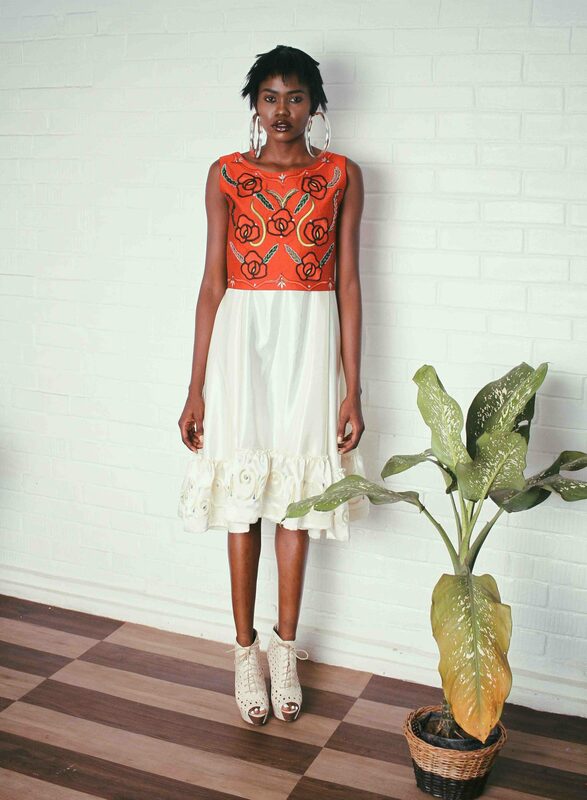 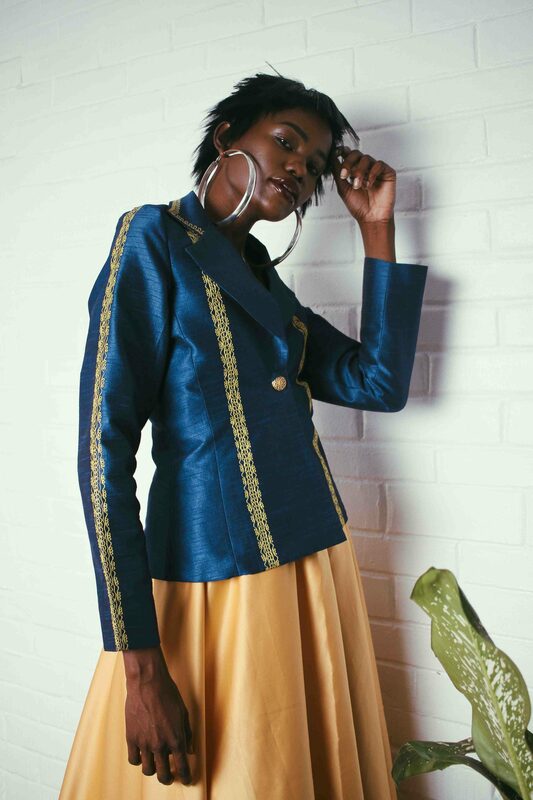 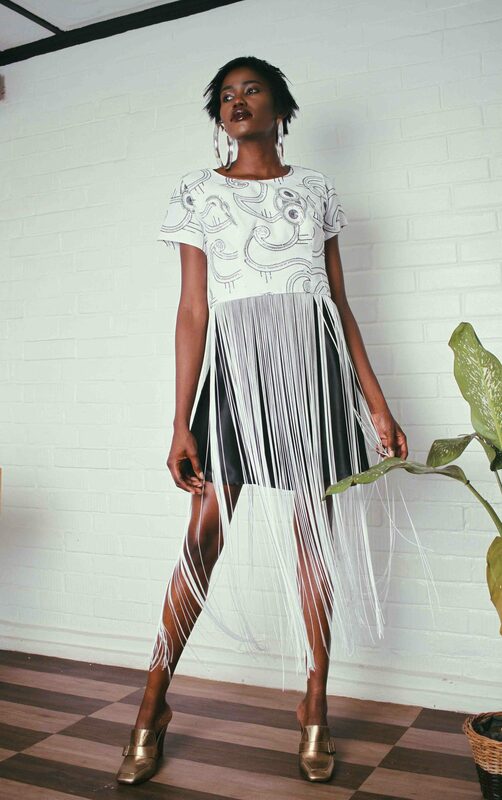 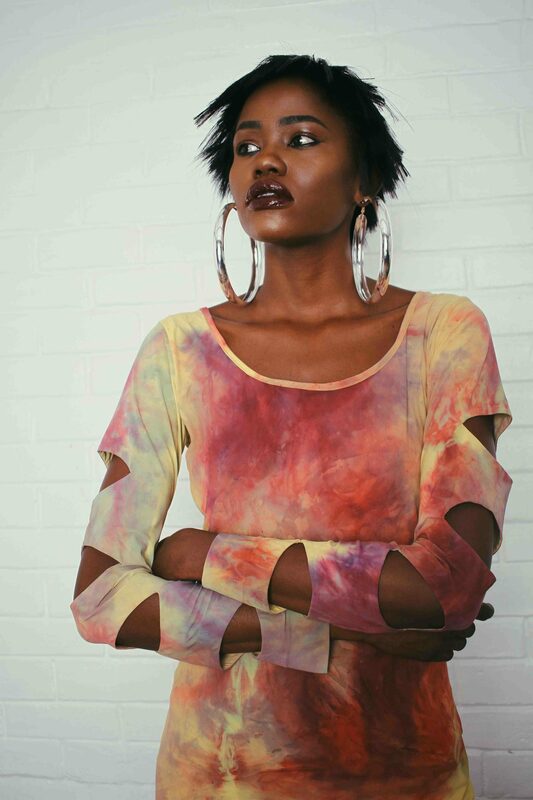 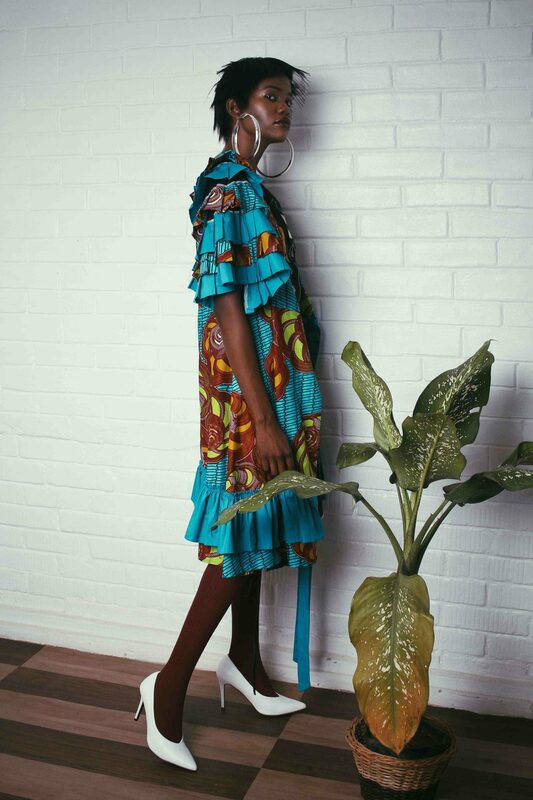 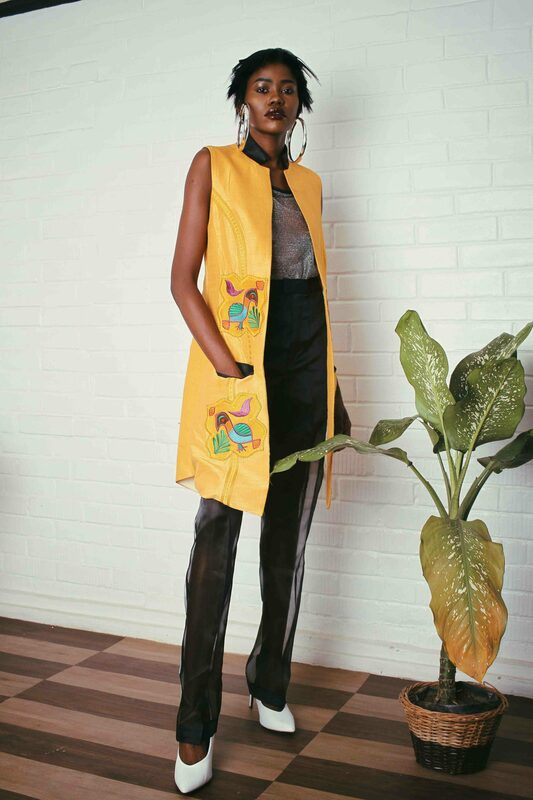 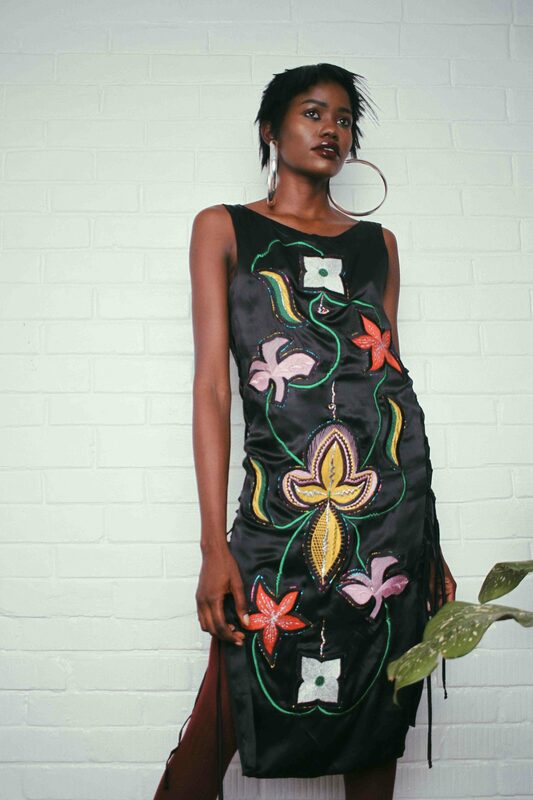 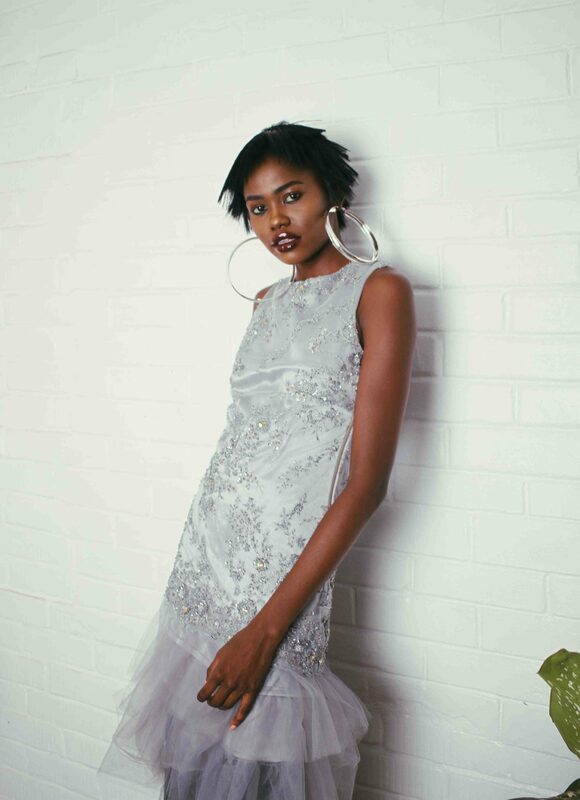 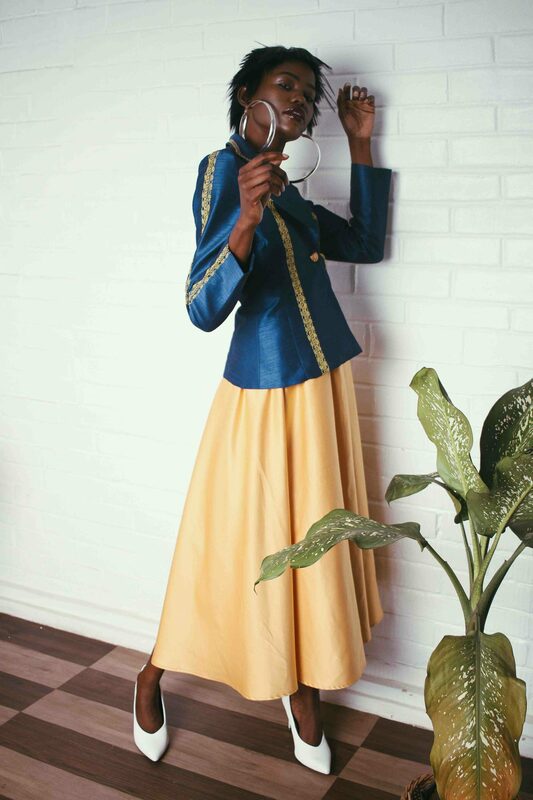 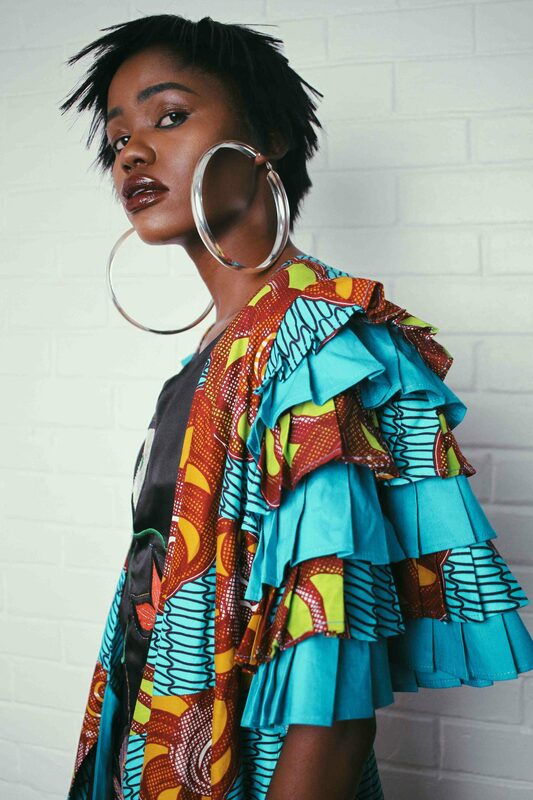 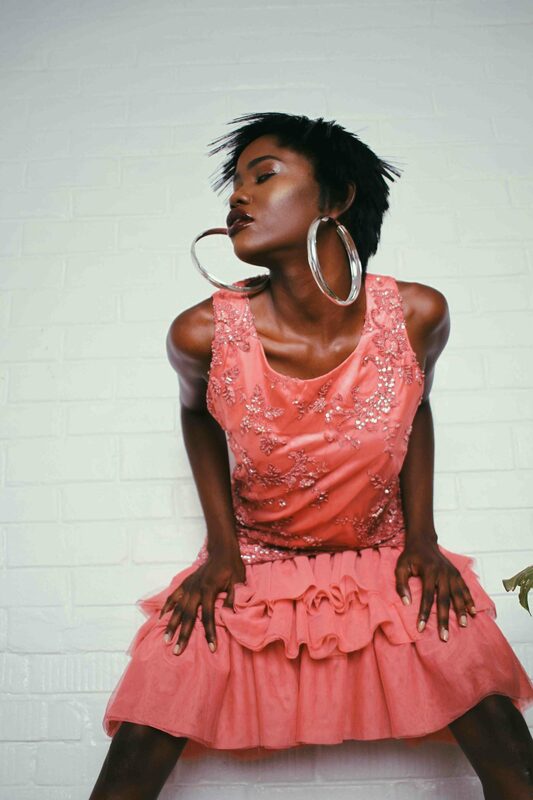 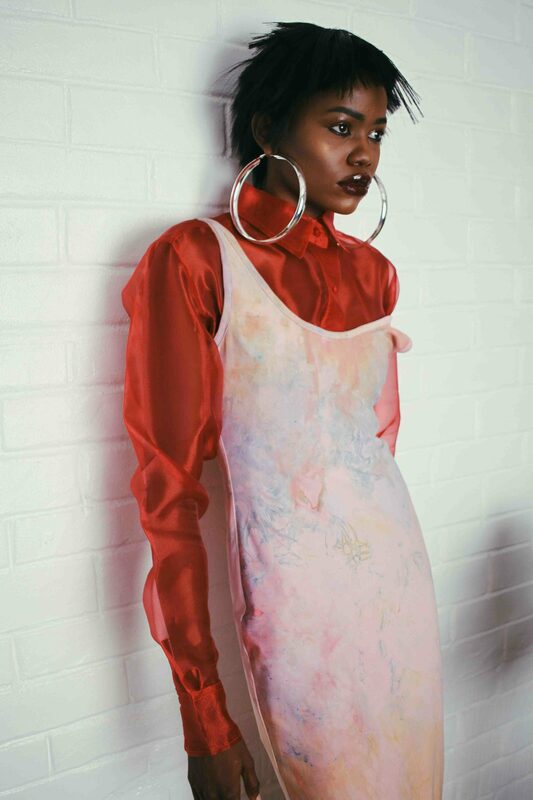 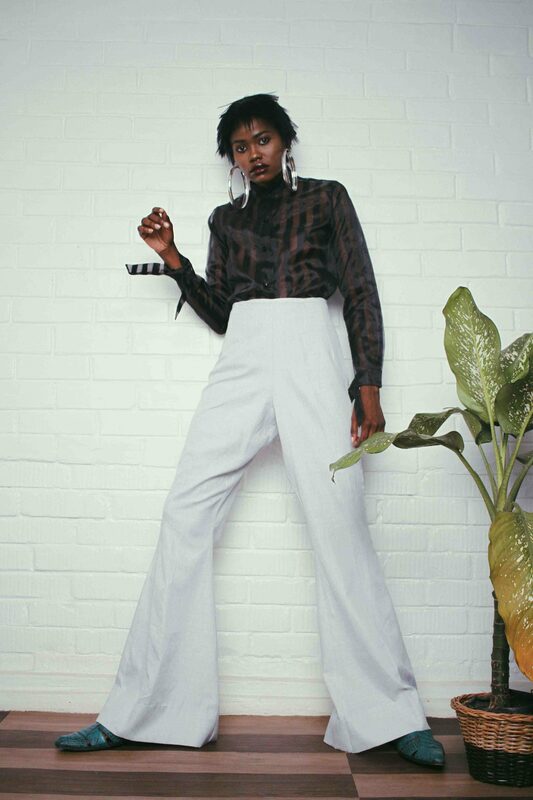 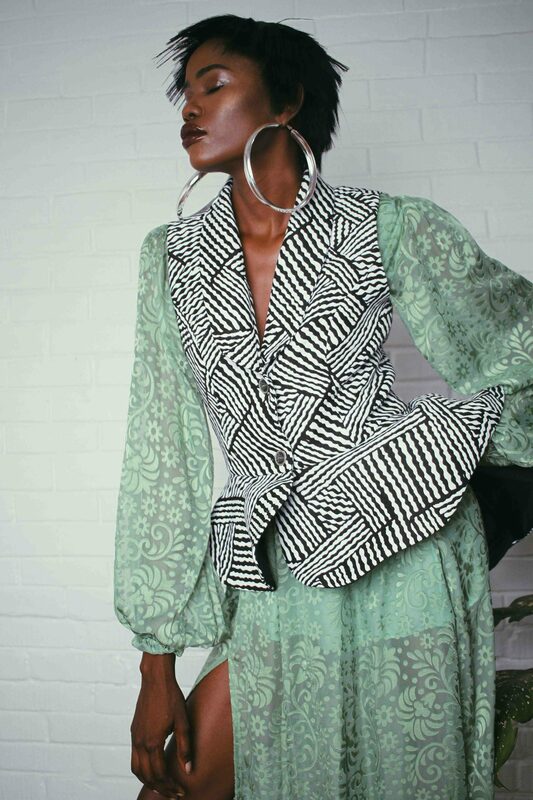 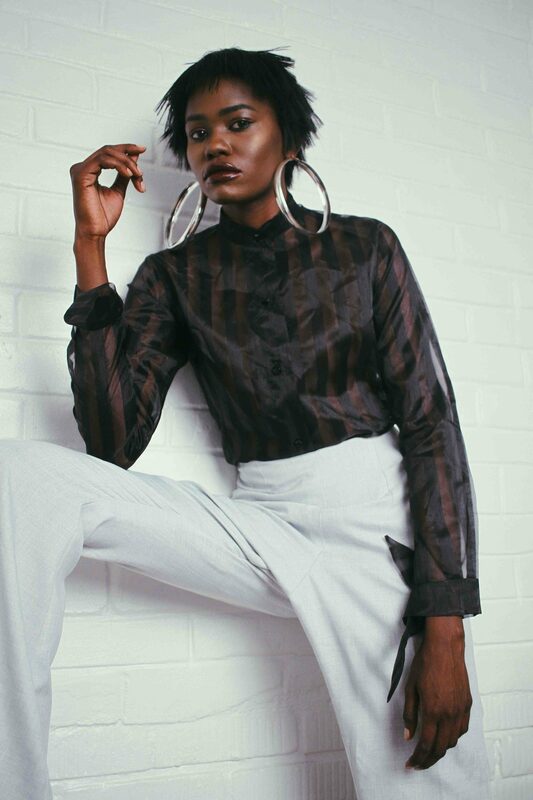 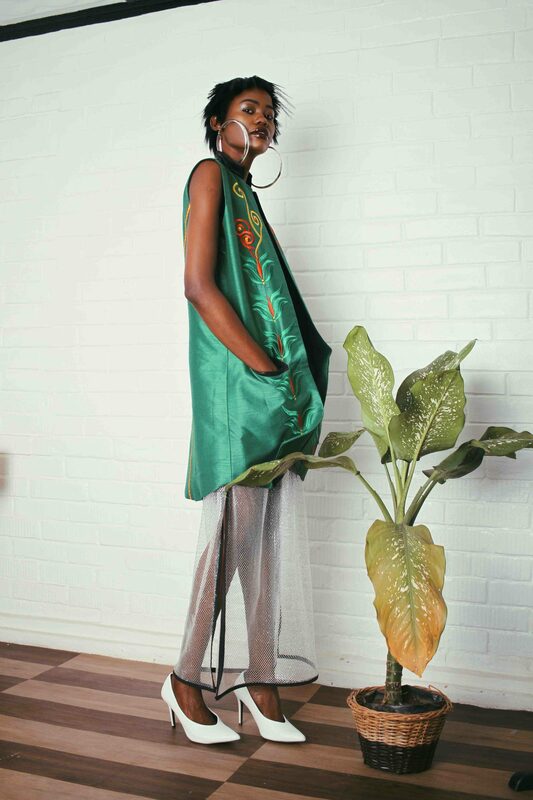 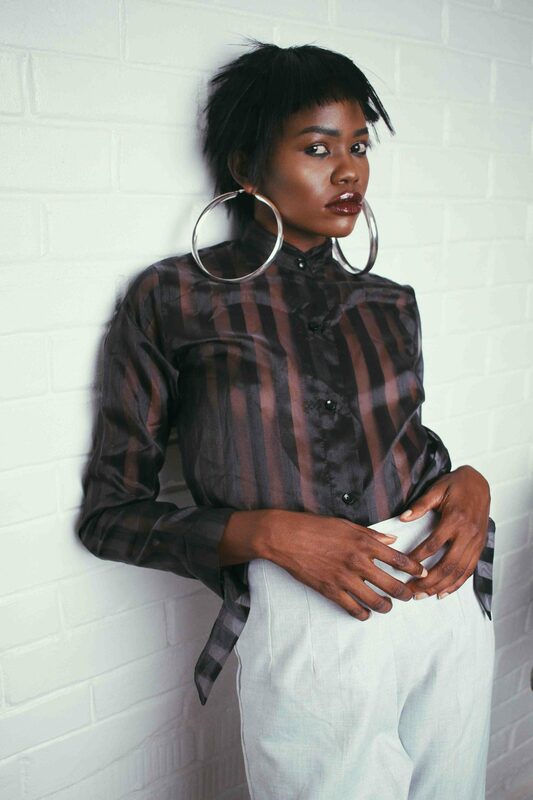 Omowunmi Just Released A New Collection – And We Want Every Look!